Ankara has prepared the ground for an international investigation into the murder of journalist Jamal Khashoggi last October in Istanbul. Turkey has been jointly investigating the case with Saudi Arabia, but the Turks feel that probe has produced little and obscured much, including Khashoggi’s final resting place. "There are Western countries trying to cover this case up," Turkish Foreign Minister Mevlut Cavusoglu said Monday, according to the Anadolu news agency. "We know and see what sorts of deals are made. 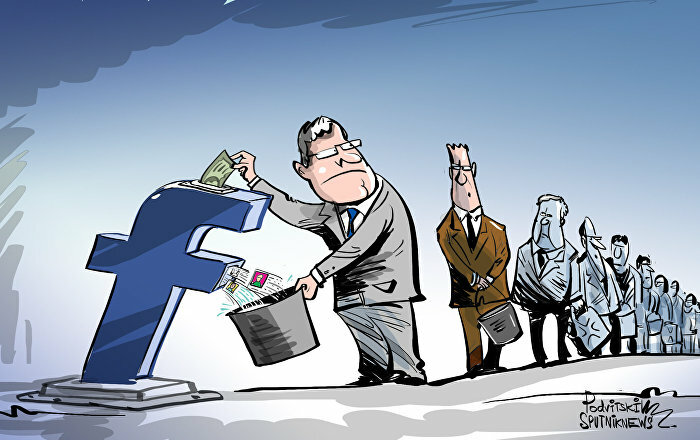 We see how those who spoke of freedom of press are now covering this up after seeing money." "Now we have made preparations for an international probe in the coming days. We will take the necessary steps," the foreign minister said in Istanbul. Ankara and Riyadh began their joint investigation into the death of Khashoggi following his murder in the Saudi consulate in Istanbul on October 2, 2018. However, their conclusions have sharply diverged, and the Saudis have not cooperated with Turkish requests, refusing, for example, to extradite the Saudis accused of the murder to Turkey for trial, Al Jazeera noted. Riyadh began its own trial of 11 suspects earlier this year, five of whom the state prosecutor is seeking the death penalty for, Sputnik reported. Middle East Eye noted that the names of those on trial haven't been released, but that several media reports suggest that Saud al-Qahtani, a top aide to the crown prince who was initially implicated in the operation that killed Khashoggi, remains free and continues to function in his role as Crown Prince Mohammad bin Salman's adviser. Ankara and the US Central Intelligence Agency have both concluded that the assassination was planned and coordinated from the highest levels of the Saudi state, including the crown prince. However, the Trump administration and Riyadh have disputed those conclusions, with the Saudis claiming it was a rogue operation and the White House equivocating on which side it wants to believe. Further, the final resting place of Khashoggi's body hasn't yet been determined, but CCTV footage leaked late last month was purported to show the removal of his dismembered body from the consulate on the day of his death, Sputnik reported. 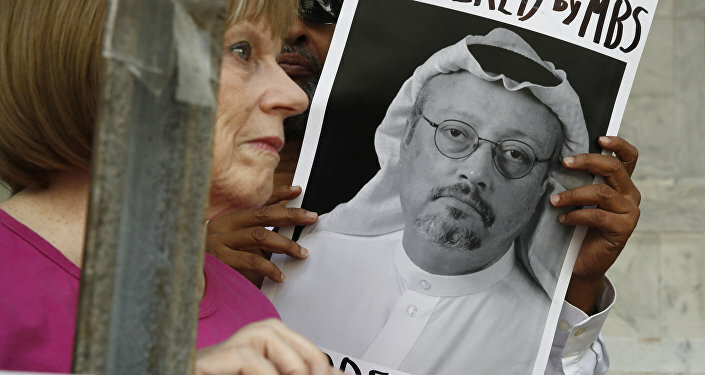 Khashoggi, a contributing columnist in the Washington Post who had close ties to the Muslim Brotherhood, became increasingly critical of Riyadh in the years before his death, especially of its war in neighboring Yemen. He fled to the US in 2017 and returned to the Saudi consulate in Istanbul on that fateful day only to retrieve paperwork necessary for his upcoming marriage. Since October, Ankara has positioned itself as the champion of journalists and free speech, but according to the Committee to Protect Journalists, Ankara has topped the list of countries with the most journalists jailed for three straight years, finishing 2018 with 68 reporters in prison.